Celebrating the Christening or Baptism of your Son or Daughter ? 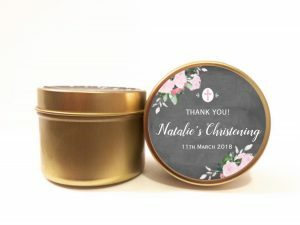 We have the perfect little party favour for you. 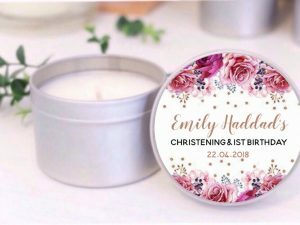 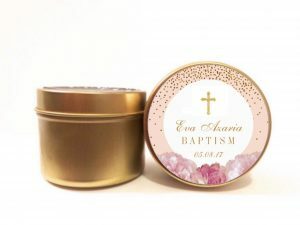 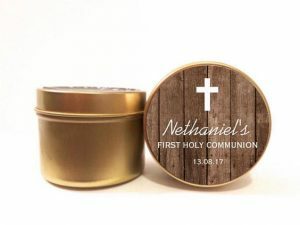 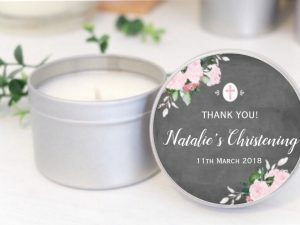 Our soy candles can also be personalised for Holy Communion or Confirmation. 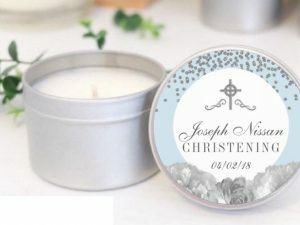 We supply customisable soy candles in your chosen fragrance and design. 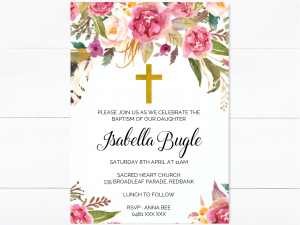 We can match your theme. Available in gold and silver tins and 3 different sizes. 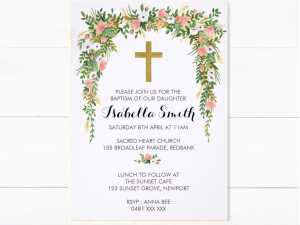 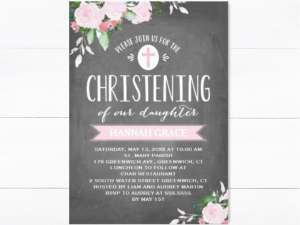 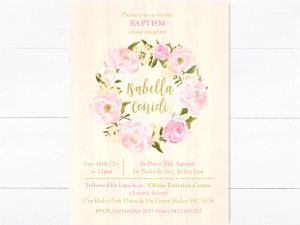 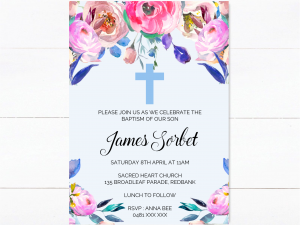 We supply DIY Printable Invitations in popular designs for christenings, baptisms, holy communions and confirmations. 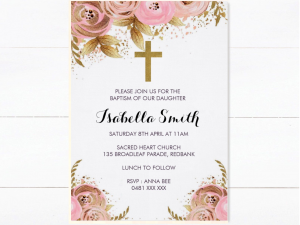 These invitations will be customised with your details and the file will be sent to you via email.